A full member can use the gym as often as they want, whenever they want. There is no limit the the amount of programs or assessments. An off-peak member is the very same as a full member however they are restricted to using the gym between the hour of 9am – 5pm Monday to Friday. 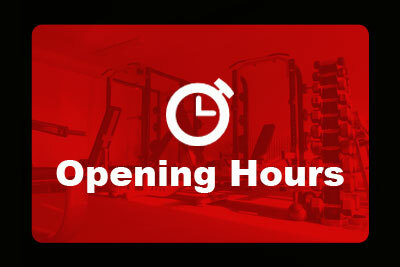 If an off-peak member want to use the gym outside of these hours they would have to pay the “Pay as you go” rate. A pay as you go member pays for an individual use of the gym. There is no limit to the length of time of the session. Teen gym is for 12 to 15 year olds who want to start training in the gym. They have to be members and get a gym programme to follow from us. They can use the gym between 4.30pm and 6.30pm Monday to Friday. All our personal training packages are for 6 weeks. All the packages include full membership for the duration, the difference in the packages are the amount of personal training sessions per week.